Welcome to a new way of thinking about healing. When we are in search of healing, we often fail to realize that to achieve true healing, we need to tap into the non-physical, spiritual aspects of self. Yes, we are our bodies, however, there is a deeper dimension to wellness and that is the part that is usually left out of our current medical model. 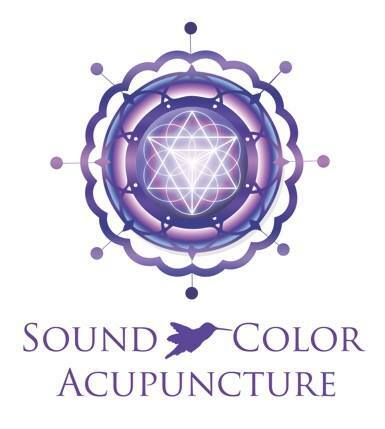 Sound and Color Acupuncture is accepting new clients.